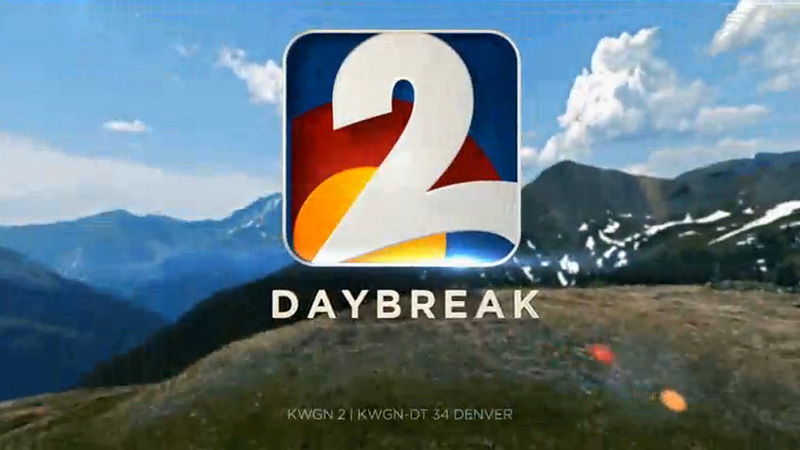 Tribune’s KWGN-TV debuted a new logo and graphics package this week to coincide with the launch of an 11 p.m. newscast. The logo ditches the former green palette and arcing design in favor of a Colorado-inspired look that features the colors of the state’s flag. The design also features depth through 3D and gradients, while the previous focused on a flat design style. Old logo on the left, new on the right. The show opens now feature simple animations of color swirls ending with the logo floating on a mountain top. Other in-show graphics have also been updated to match the look and feature glossy frames for text with the new colors. 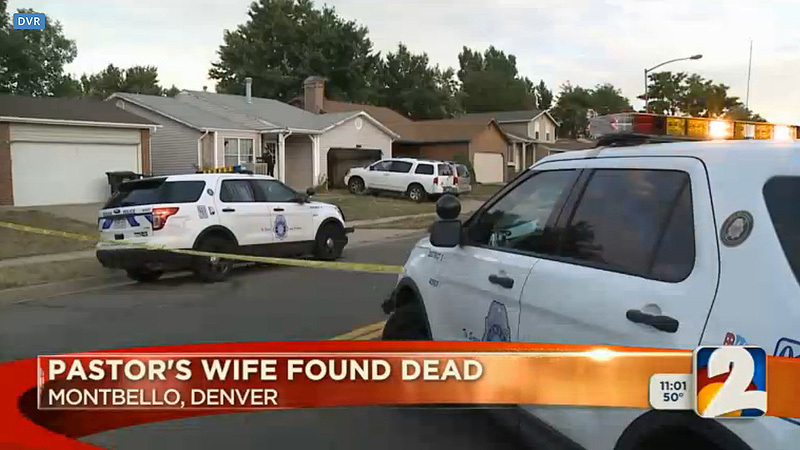 KWGN-TV’s previous look was designed by the station’s in-house art department, along with this look.